The Ranbir Kapoor-starrer will now release on March 30 next year. 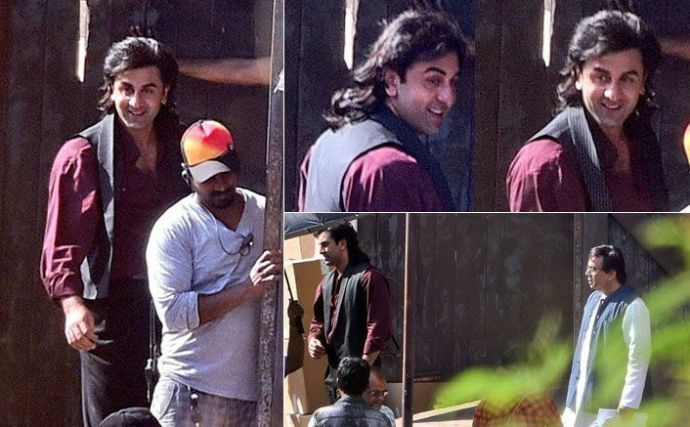 The release of the much-awaited biopic on Sanjay Dutt, starring Ranbir Kapoor has been postponed. The film will now release on March 30 next year. 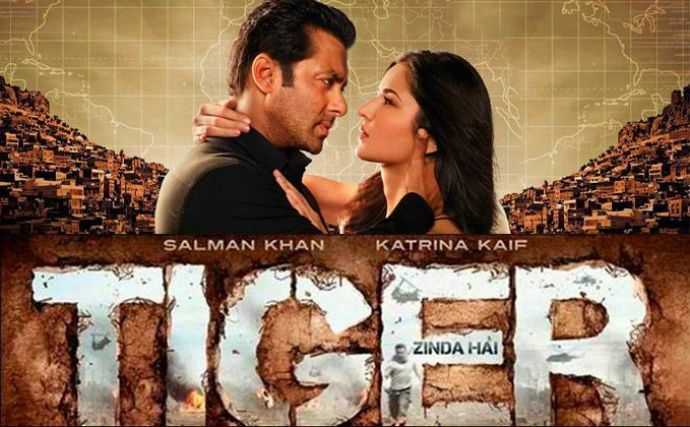 Speculations suggested that the release has been pushed over because it clashed with Salman Khan's Tiger Zinda Hai which is going to hit theatres on December 23 this year. 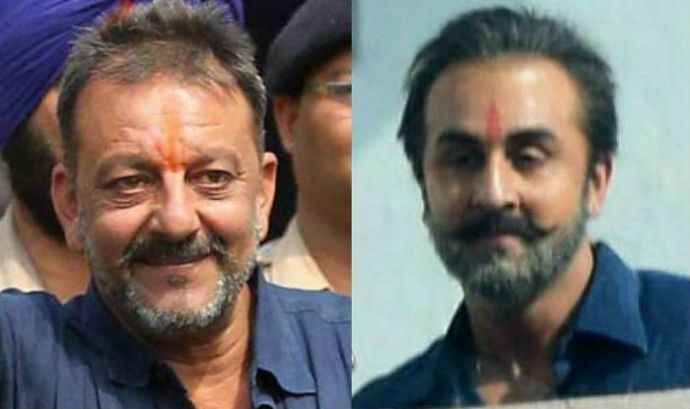 #BreakingNews: Sanjay Dutt biopic to release on 30 March 2018... Rajkumar Hirani directs... Stars Ranbir Kapoor... NOTE: Not titled yet. #BreakingNews: Fox Star Studios inks a 3-film deal with Rajkumar Hirani and Vidhu Vinod Chopra over their next ventures... contd. Fox-VVC-Rajkumar Hirani collaboration commences with Sanjay Dutt's biopic, followed by Vidhu Vinod Chopra's next directorial venture. 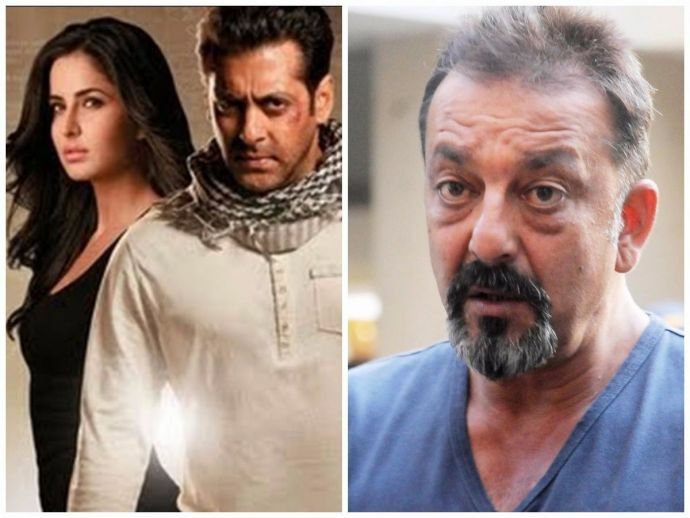 Although the statement doesn’t mention the third film, it is assumed that the third film would be the third instalment of the Munna Bhai series. So with the Dutt biopic moved over to next year, Salman Khan and Katrina Kaif’s Tiger Zinda Hai will have an uncontested release on December 23, 2017.